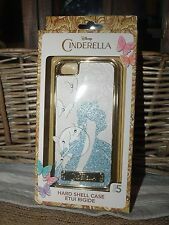 "USA shipping" "Disney hot designs" "The Perfect Gift"
iPhone 5 Case - Walt Disney Quote. Condition is Used. Shipped with USPS First Class Package. 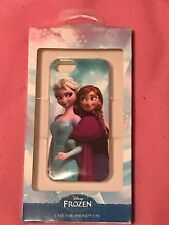 Soft Crystal Disney Cartoon Phone Case Cover For iPhone X XS 5 6S 7 8 Plus SALE! 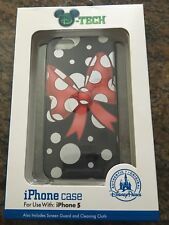 This is for the D-Tech Disney Parks iPhone 5 Case pictured. The case is made of Hard Plastic. With a rubber border. Comes Brand New in Package.